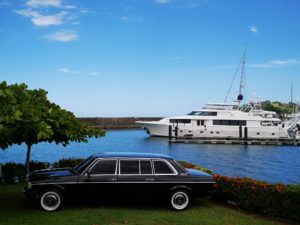 A millionaire lifestyle that everyone can enjoy – Treat yourself to a classic Mercedes in Costa Rica. 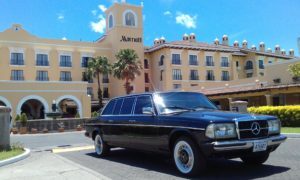 Private limousine transportation. 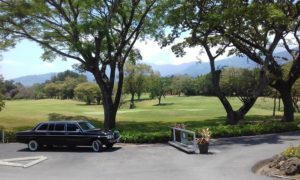 Treat yourself to a classic Mercedes in Costa Rica. 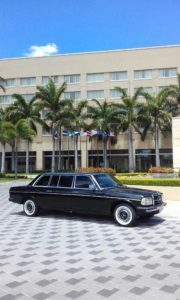 Private limousine transportation. 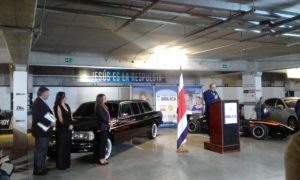 Estamos en la inauguración de la VI Expo Orquídeas 2018. 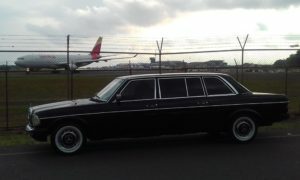 Les compartimos parte de ello. 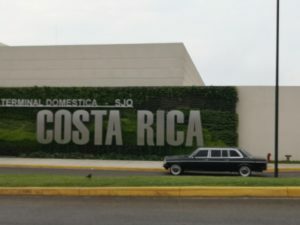 terminal doméstica del Aeropuerto Juan Santamaría. 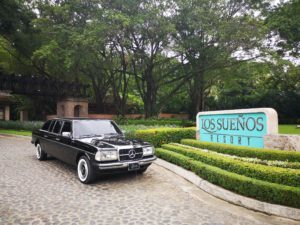 The extra-long-wheelbase sedan with redesigned rear doors and passenger compartment that served as a limousine, primarily favored by embassies and luxury hotels in Costa Rica and the international leisure class.